TV LIKE US - book launch at Camp Pixelache 12.5. 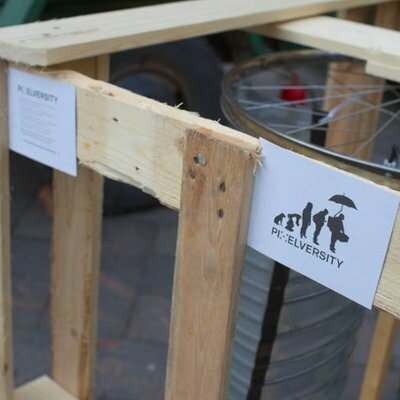 Open Design Demo stalls & Suomenlinna Money Lab exhibition at Camp Pixelache! 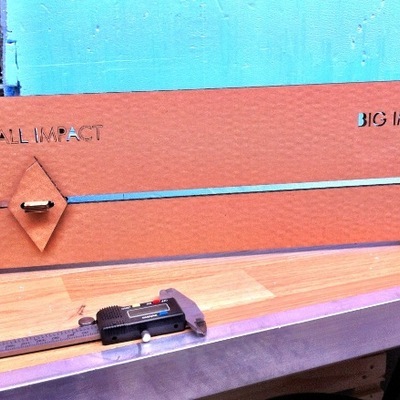 Thursday 10.5. from 18.00-19.30, at Aalto Media Factory, Hämeentie 135 A, Helsinki. Camp Pixelache invited guest Jennifer Gabrys' contributes to Talking Trash(lab) lecture series presenting about the material life of digital media. Digital technologies appear to be immaterial and relatively free of resource constraints. 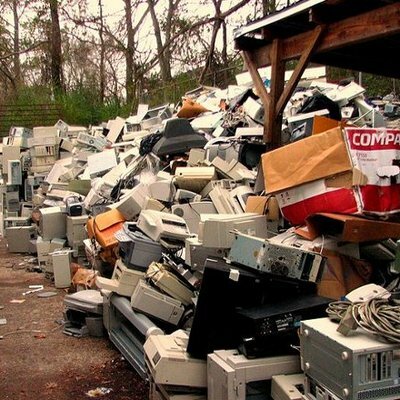 Yet as the environmental issue of electronic waste indicates, the material effects of digital media are significant. 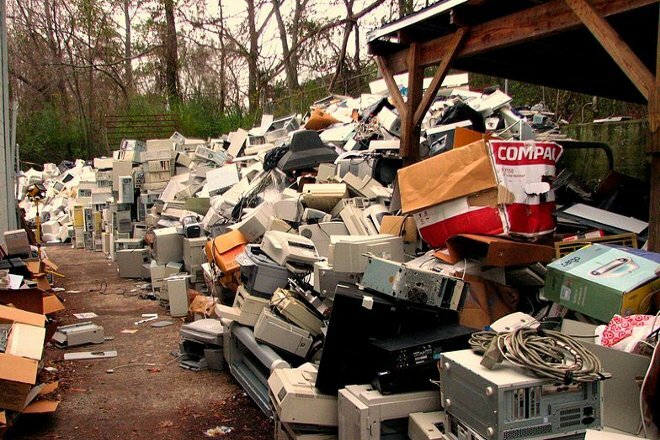 As one of the fastest growing waste streams, e-waste quantities are generated at approximately 20-25 million tons per year to 35-40 million tons per year. 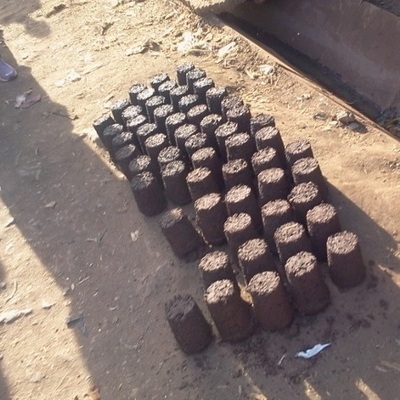 This waste is hazardous, difficult to recycle, and is often processed in harmful ways, which raisesconsiderable environmental justice issues. Click here for instruction to get to Aalto Media Factory venue. Her book Digital Rubbish: A Natural History of Electronics, published in 2011, describes the materiality of electronics from a unique perspective, examining the multiple forms of waste that electronics create as evidence of the resources, labour, and imaginaries that are bundled into these machines. Ranging across studies of media and technology, as well as environments, geography, and creative practice, Jennifer Gabrys draws together the far-reaching material and cultural processes that enable the making and breaking of these technologies. For the Talking Trash(lab) lecture, she will focus on how an approach to materiality as process is important not just for understanding the environmental and socio-cultural effects of digital media, but also for rethinking the material ecologies and economies of these technologies, and possible sites for creative intervention. 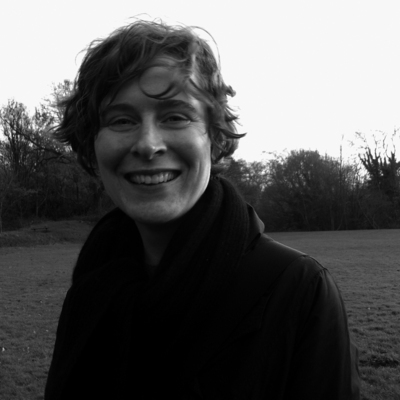 Jennifer Gabrys is Senior Lecturer in Design and Convener of the Masters in Design and Environment in the Department of Design, Goldsmiths, University of London. In addition to her Talking Trash(lab) lecture, Gabrys is a plenary speaker and facilitator of Camp Pixelache sub-theme ‘The art of gathering environmental data‘ on Saturday 12.5. at Arbis. 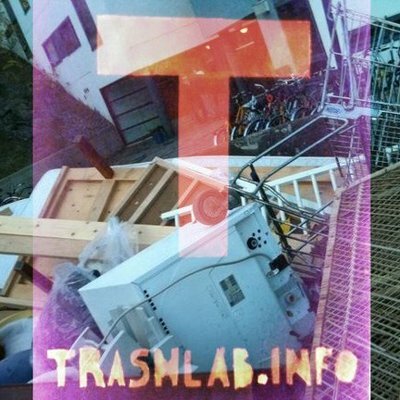 More information about Trashlab & Camp Pixelache. * Image credit: Curtis Palmer, sourced at Wikimedia Commons.